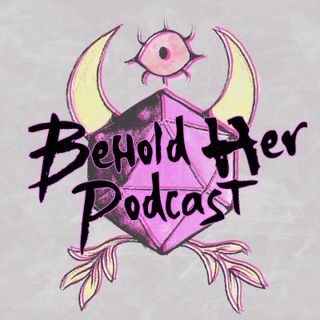 In Episode 6 of Behold Her, host and producer Lysa Chen talks to MORE women on the Dungeons & Dragons team about what it's like working at Wizards of the Coast and how the team has changed since 3rd edition. Guests include Dragon Talk host Shelly Mazzanoble, Senior Art Director Kate Irwin, and Head of Licensing and Publishing Liz Schuh. The episode ends with an audio essay by Guild Adept Ginny Loveday about how leadership in the D&D Adventurers League community has changed her life.